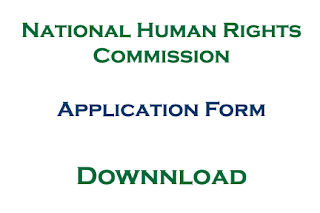 Here we provide NHRC Nepal Application Form that used to apply for written exam of open and internal competition on National Human Rights Commission Nepal. Download link is below the online preview of the application form. Check NHRC Nepal Application Form for Open and Internal Competition with the download link below.